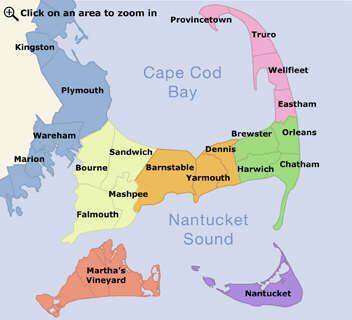 A unique shop of gifts, collectibles and crafts from local Cape Cod artisans. Among the unique products in our shop you will find antiques, art, collectibles, furniture, jellies & jams, jewelry, pottery, sculptures. Some popular items to bring back to family and friends as souvenirs of your visit to Truro are our Antique Sterling Silverware... show more A unique shop of gifts, collectibles and crafts from local Cape Cod artisans. Among the unique products in our shop you will find antiques, art, collectibles, furniture, jellies & jams, jewelry, pottery, sculptures. Some popular items to bring back to family and friends as souvenirs of your visit to Truro are our Antique Sterling Silverware transformed into unique and creative gifts and our shell crafts. Conveniently located in Truro Center just off Route 6. Summer hours Mon-Sat from 10 AM to 5 PM.